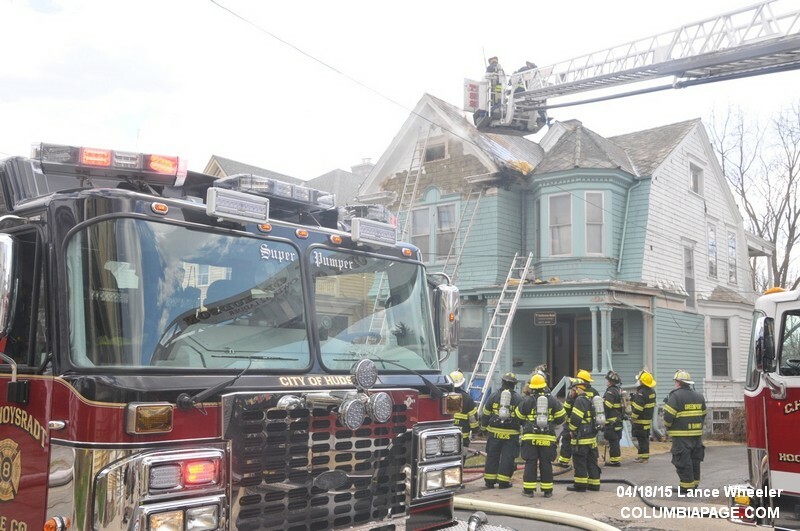 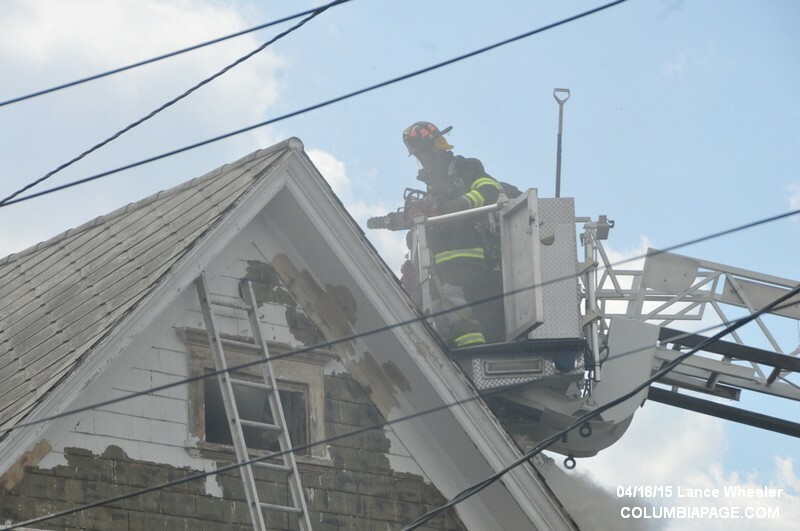 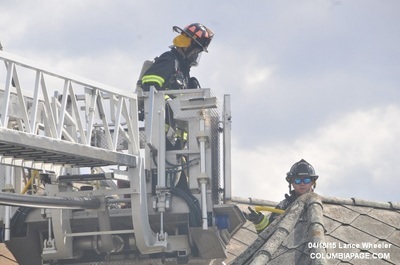 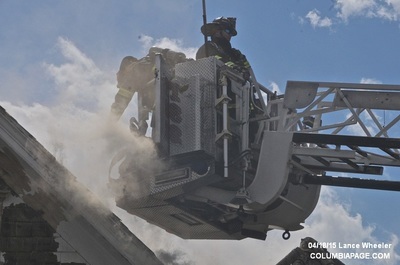 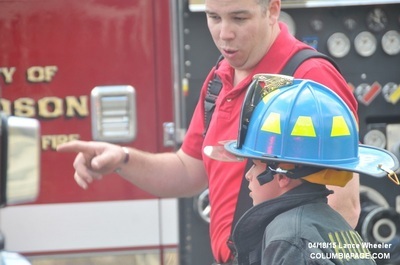 Columbia County 911 dispatched Hudson Firefighters and Greenport Rescue at 2:10pm for a reported fire on the roof of 451 East Allen Street in the City of Hudson. 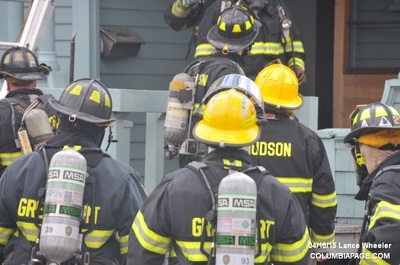 Hudson Car 3 arrived minutes later and reported a working structure fire. 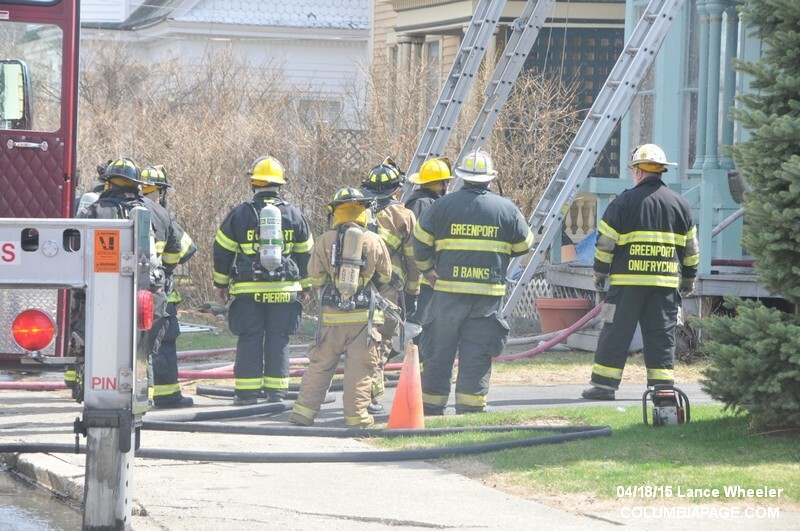 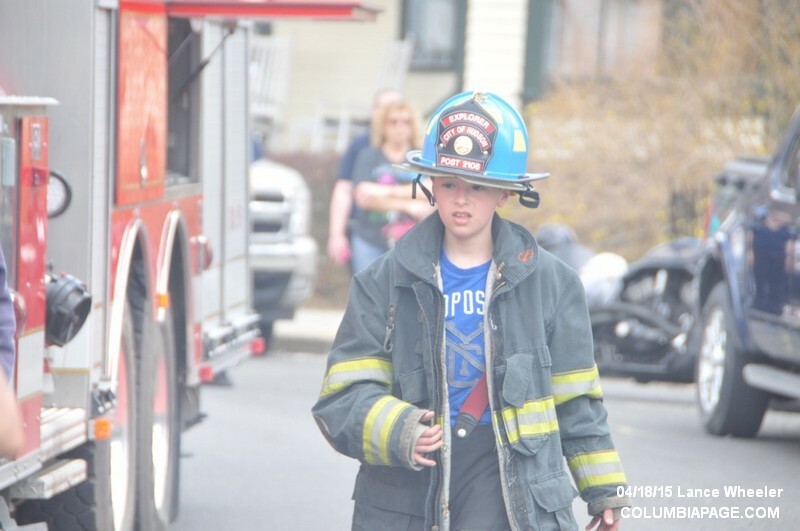 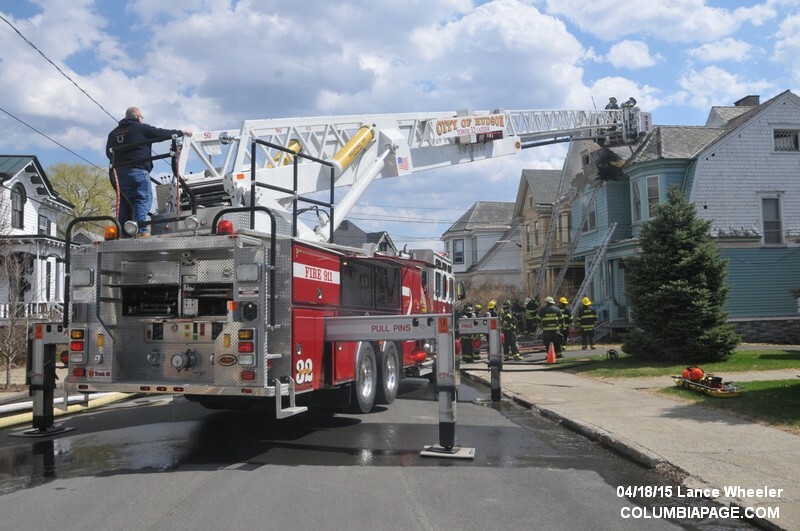 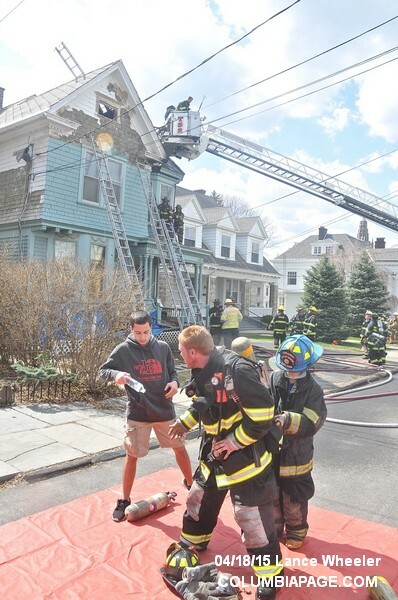 Command requested Greenport M-25 and their F.A.S.T. 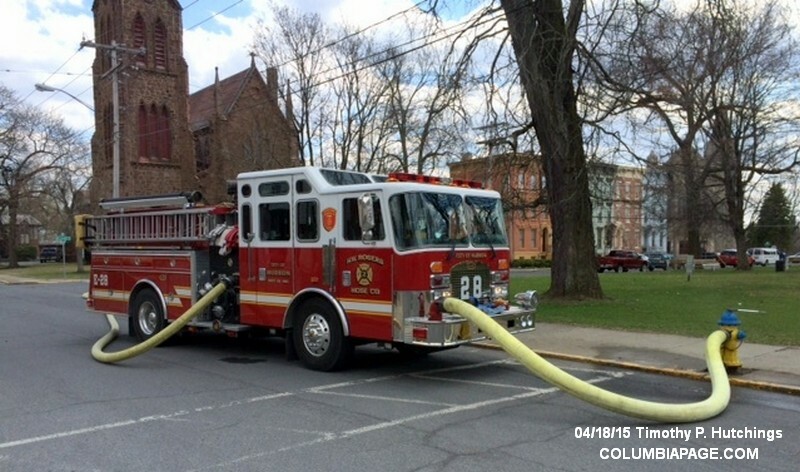 team and Catskill with L315 to the scene. 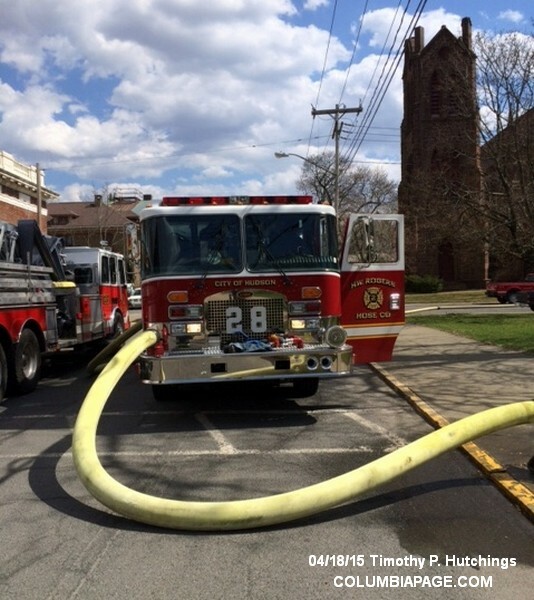 Command then requested Stottville with their ladder and one engine and Greenport with one engine to stand by at the Hudson Central Station. 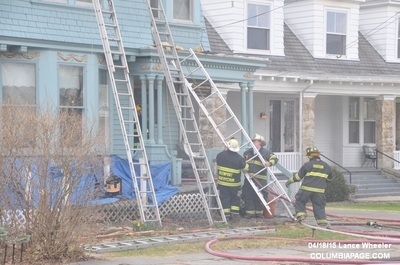 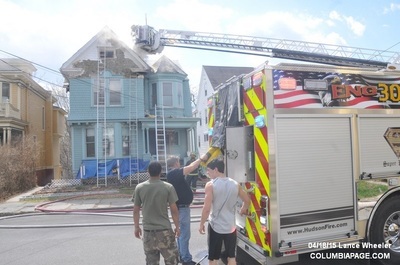 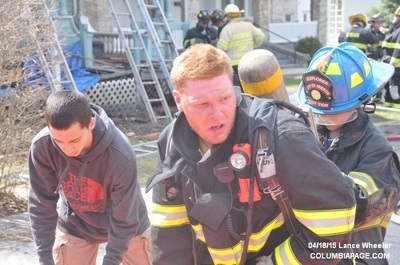 The Columbia County Fire Coordinators Office, National Grid and City Code Enforcement were on the scene. 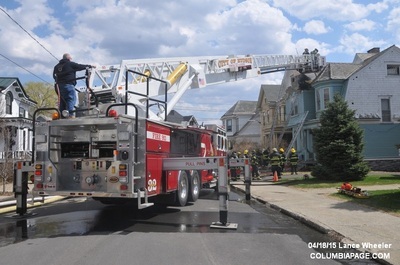 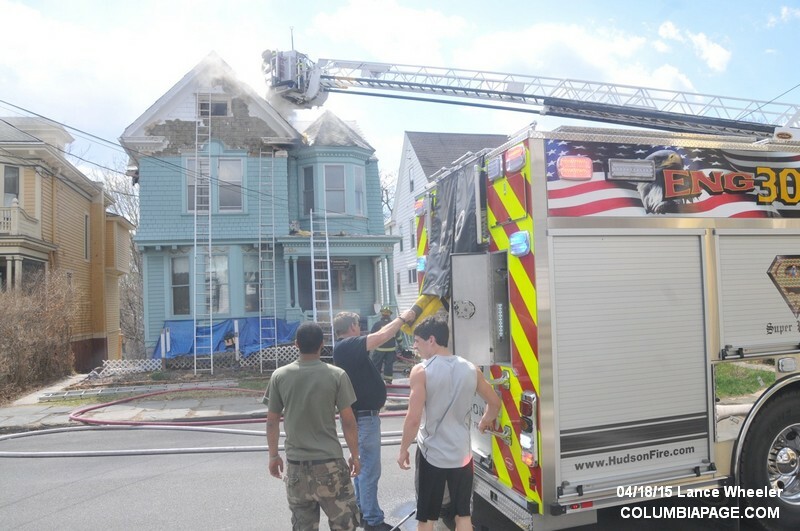 ColumbiaPage learned a contractor that was using heat gun to remove paint on the exterior left an hour before fire was discovered. 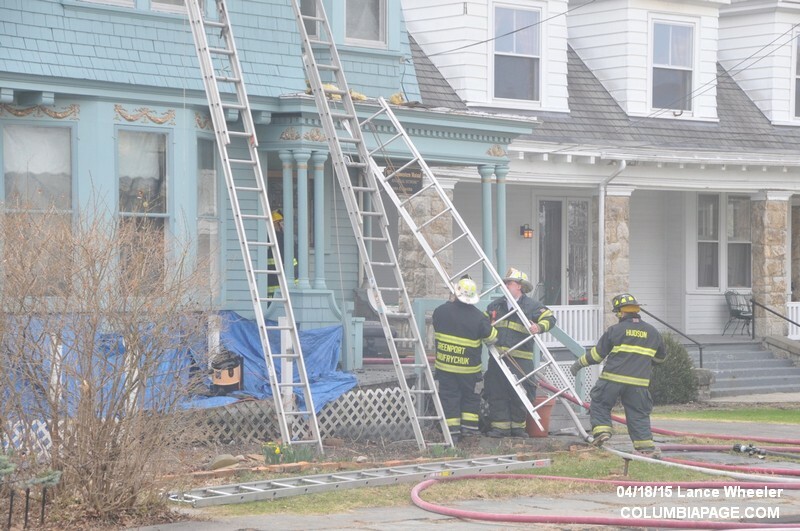 There was fire throughout the attic. 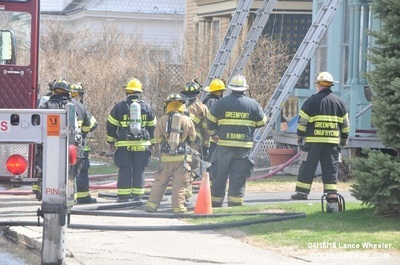 Firefighters were back in service at 4:10pm.